Encore Worsted yarn by the Plymouth Yarn Company is one of our staple yarns. The blend of wool and acrylic has a proven history of being friendly to both babies and kids. Adults love it because it is low maintenance, washable and warm. 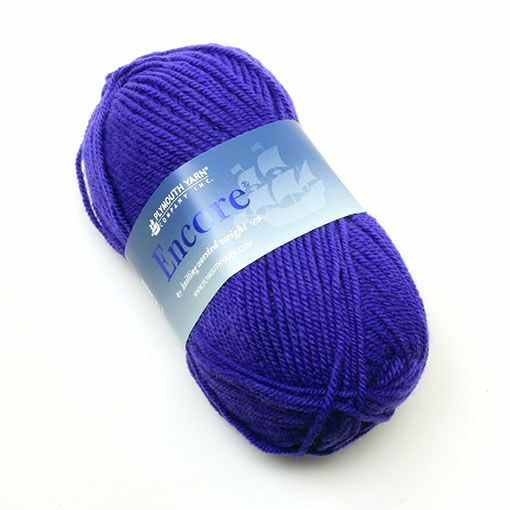 We have to say that Encore is one of our go to yarns whether it is a baby blanket, hat, sweater or afghan. 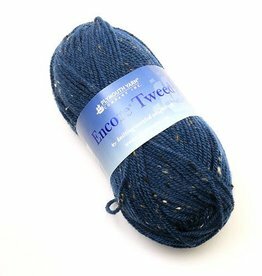 Plymouth was very wise to create Encore Tweed. 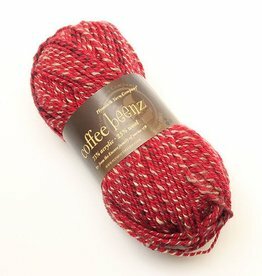 They took their washable acrylic wool blend and gave it the tweedy effect that is so fashionable and fun to use.